Have you created multiple profiles on Netflix and now wondering how to delete a Netflix profile? Well, you are in the right post. 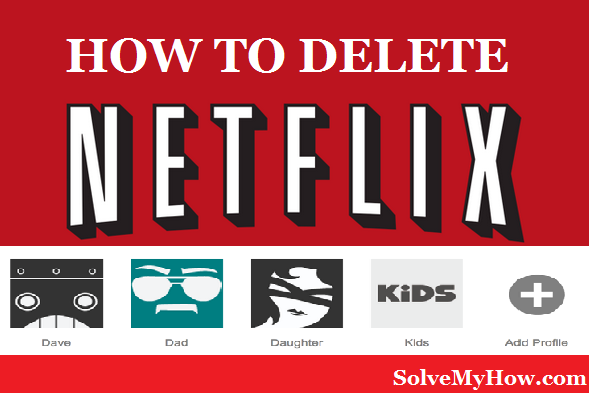 In this post, I will show you, how to delete a Netflix profile step-by-step. …Now I will delete them one by one and I will again come to single Netflix profile. 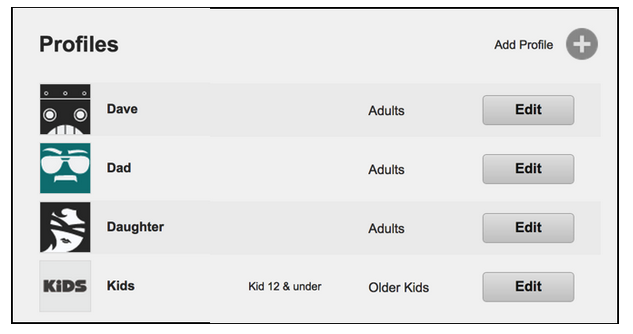 In our last post, we saw How To Cancel Netflix Subscription. So, in case if you want to learn how to do that. Kindly have a quick look at it too. 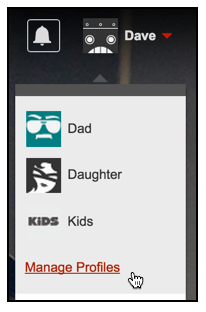 Netflix’s multiple profiles is really an amazing feature. It let you create multiple profiles on single Netflix subscription. So, you can create multiple Netflix profiles on one account. If you have 5 members in your family. Everyone can create their own profile. So, it does not match with anybody’s taste and you won’t see the recommendation of TV series which you do not want to see. Moreover, they do not see what you’re watching, just to keep and respect the privacy. …And there is no more reason to keep it. Seeing too many profiles on single Netflix account is quite irritating as well. So, when you notice, you’ve created lots of Netflix profiles and you should delete some. You can do so, by following below-mentioned step-by-step guide. 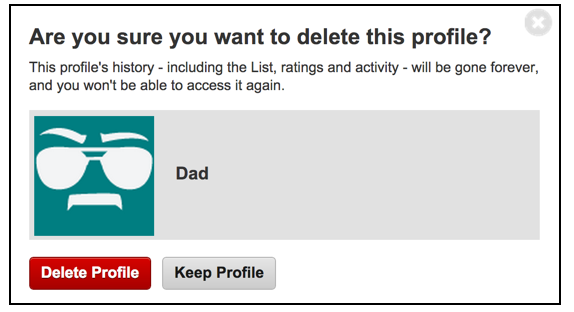 I’ve shown the step by step guide to delete a Netflix profile below. Note: If you’re still facing any problem, in successfully deleting the Netflix profile, do let me know in the comments below. I will help you out to do so. Open Netflix website and simply click on login. Here, if you have multiple Netflix profiles, you will be asked: “who’s watching”! Simply, log in with your account. Now, as you logged in to your account. Go to “manage profiles” option. You will find this option on extreme right-top. Click on your name and in the drop down you will find that option, as shown in the below screenshot. Here, you will be able to see the list of profiles and their settings. Simply, click “Delete profile” if you want to delete it or click on “keep profile” in case if you change your mind. That’s it, you have successfully deleted a Netflix profile. If you've any doubt in understanding the above steps. You can simply watch this video to delete your Netflix profile. So, this was all about how to delete a Netflix profile. I’ve shown you 5 steps to delete your Netflix account. This is the easiest guide on Internet. I hope you enjoyed reading this step-by-step tutorial. Are you still facing any problem in deleting your Netflix profile? Do let me know in the comments below. You can also subscriber to SolveMyHow newsletter to get latest updates on “Tech” right into your inbox!